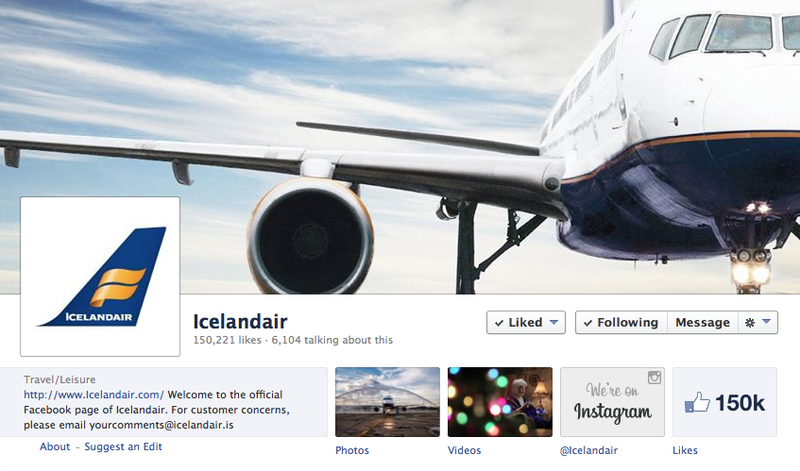 Kudos to the genius marketing team behind Icelandair’s on-going social campaign, “#scaVANgerhunt”! The campaign, which kicked off today and runs until Saturday, had Vancouverites hanging on to each and every Tweet and Facebook post this afternoon, and literally had them taking flight from their seats to chase down the secret location somewhere in the city for free tickets to Europe. This campaign is amazing in so many ways. While many other companies have done contests on social media, none have had quite the magnitude or sense of adventure as this one – seriously, what says more “adventurous” than a scavenger hunt?! But what I found so impressive was the contest felt organic: you weren’t required to follow their social accounts beforehand, you didn’t have to ReTweet their posts or comment on their Facebook page, and best of all, you didn’t have to give away your most precious commodity in order to participate – your email. The people who participated (myself, included) were genuinely interested in the contest as it had a sense of competitiveness, mystery, and of course, a fantastic prize. I didn’t win the coveted prize but to Icelandair’s credit, I now know some cool facts about Iceland, and (more importantly for them) that Icelandair now flies to Reykjavik and other European destinations. Mission accomplished. Previous Post POLL: Do You Think Social Media Should Be Outsourced or Kept In-House?